Mont Aiguille (French name meaning Mount Needle) dominates with its 2087-meters high the valley of Triève, Vercors massif, France. This limestone peak with its singular shape and the reputation of being inaccessible has fired men's imaginations for many millennia. Even today, its summit only accessible by climbing routes perpetuates the mystery of this mountain. Four friends are planning the 250-meters ascent of the northwest face of Mont Aiguille by the classic route. 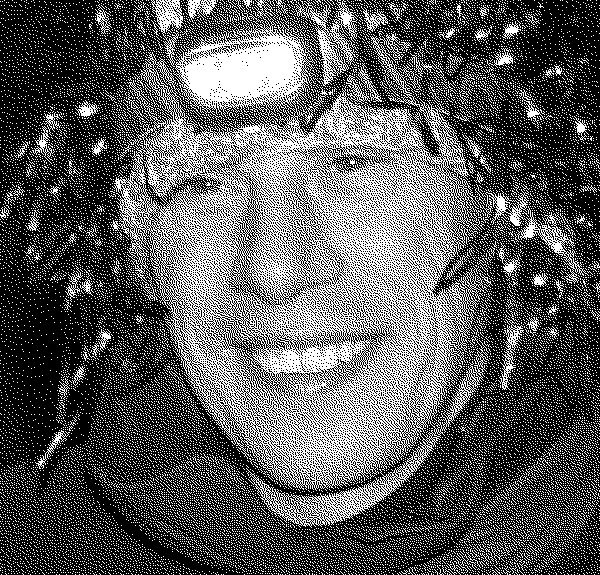 Thierry and Alain have been climbing partners for many years and reached the top of numerous majestic summits throughout the world. Valérie and Laurent have less experience, but love the adrenaline that comes from the great climbing routes. 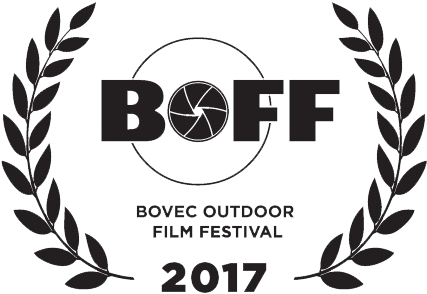 The film follows step by step their adventure from the training to the final push: indoor climbing walls, bouldering and natural outdoor sites. The four companions share their moments of joy, doubt and difficulty and discover the fragility of their condition facing the mountain and its whims. Laurent is a 39 year-old photographer and filmmaker and shares his passion for outdoor and nature through his sport videos. 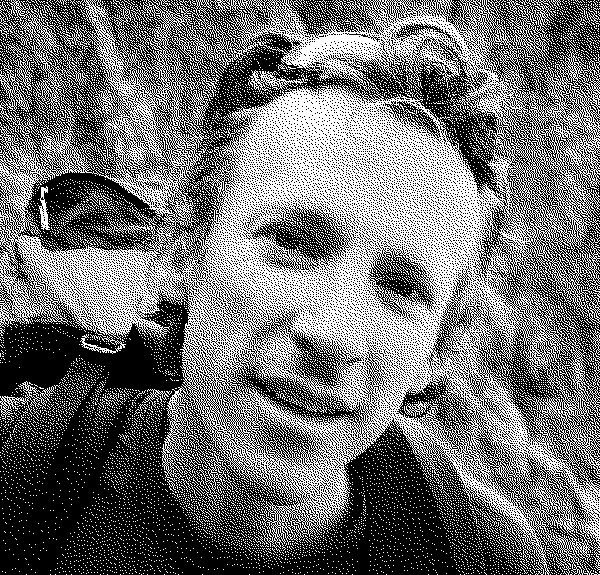 For few years he has filmed human adventures inside great stories focused on biking, rock climbing and mountaineering. 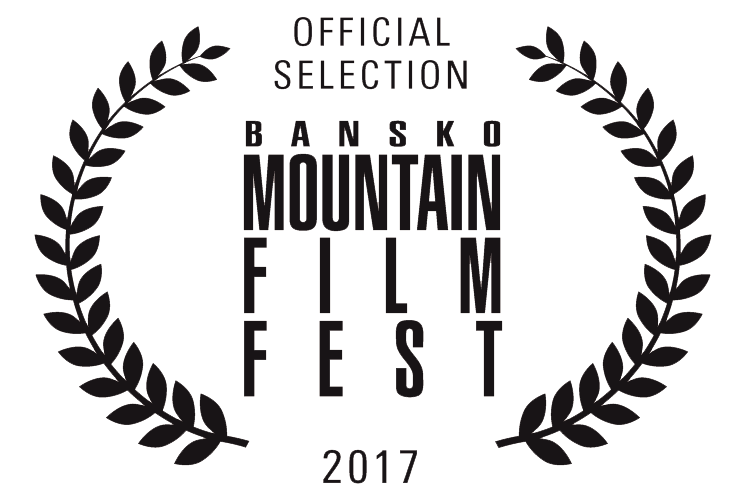 "Rolling in the Alps" (2015) was his first multi award winning film about a MTB crossing in the Alps and was selected in 30 film festivals around the world. 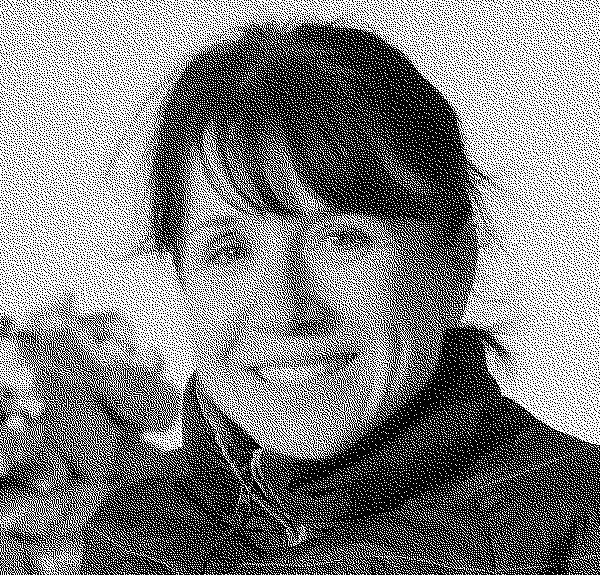 Val the Breton traded its yellow wax against a pair of mountain shoes, she loves the open air and alpine spaces in France or abroad, summer and winter ... wherever you want, whenever you want! As soon as there is activity to go higher, Val is present: skiing, skating, mountain biking, climbing, etc. If you are looking for it in a triathlon, look up and scrutinize the podium, it shines on the first step. Between two races, she makes a 6000 in South America and sees the stars closer. She is always ready to experience adventures off the beaten track to meet the eyes of an ibex. Téo starts climbing to escape cows in fury ... From the top of his stake, he has kept the balance and perfected himself on viaducts and rocks in the mountains near Lyon. 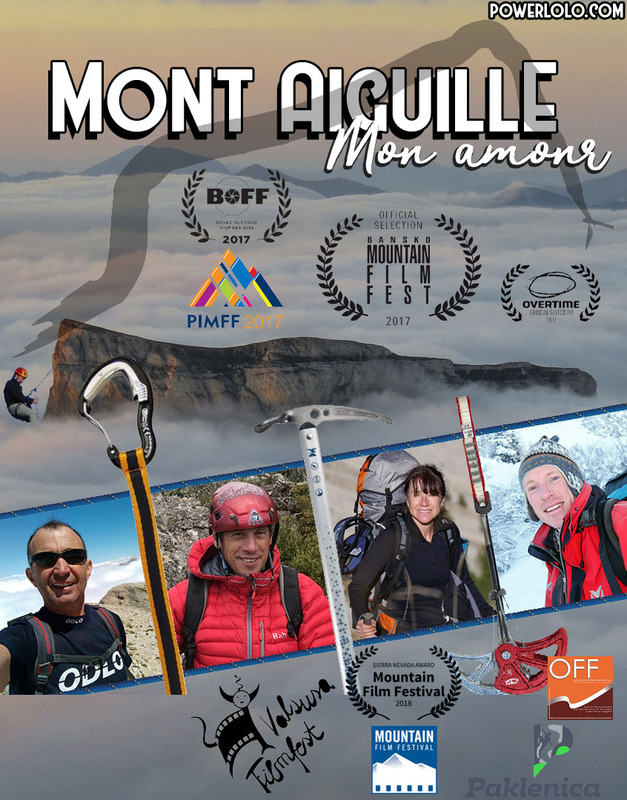 The Mount Aiguille was his first big wall at the age of 16, then he tried huge cliffs in the south of France, and perctionned in the Ecrins with the Dibonna and in the massif of Mont Blanc with the Drus, the Green, the grandes Jorasses ... a dream for all mountaineers. After an indoor world cup, he has made some famous solos and gone to Nepal: peak Peak, Amadablam and ... Everest, the roof of the world! 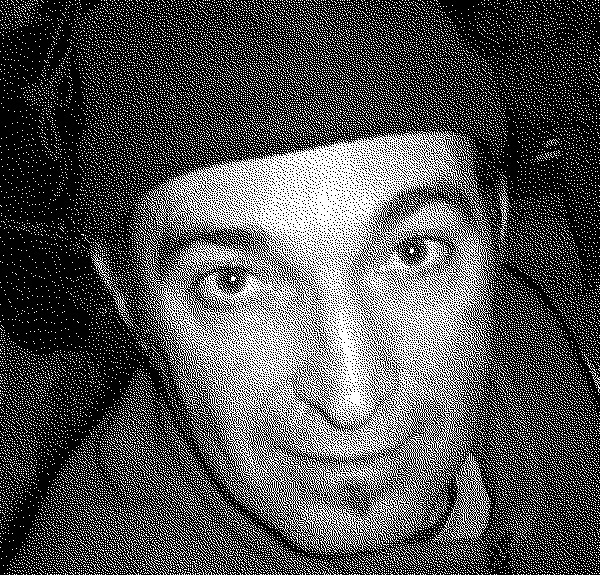 Laurent is an engineer, a mountain-dweller, a carpenter, a film director, a photographer, maybe even a poet. He loves the big outdoor sensations and the mountain spirit since the age of 3, since ... he started skiing! As a guide in his life, he feels the adventure on the edge of the world, in the Andes or the Himalayas, but also, next to Lyon his home sweet home. No need to travel the planet to experience extraordinary adventures ... so it crosses the Alps with a MTB in full autonomy. He made a film, Rolling in the Alps, which was screened in great film festivals.